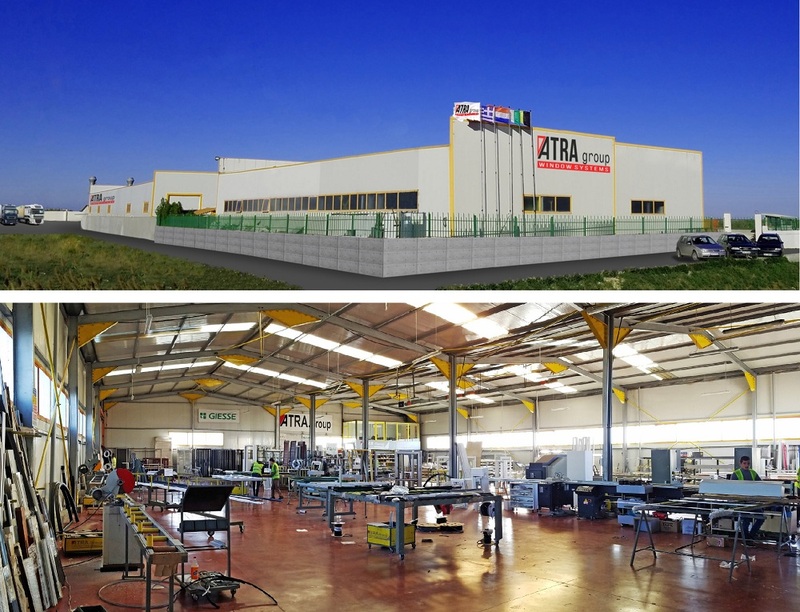 ATRA Group is a full and complete industrial complex for the production of high specification aluminium frames. 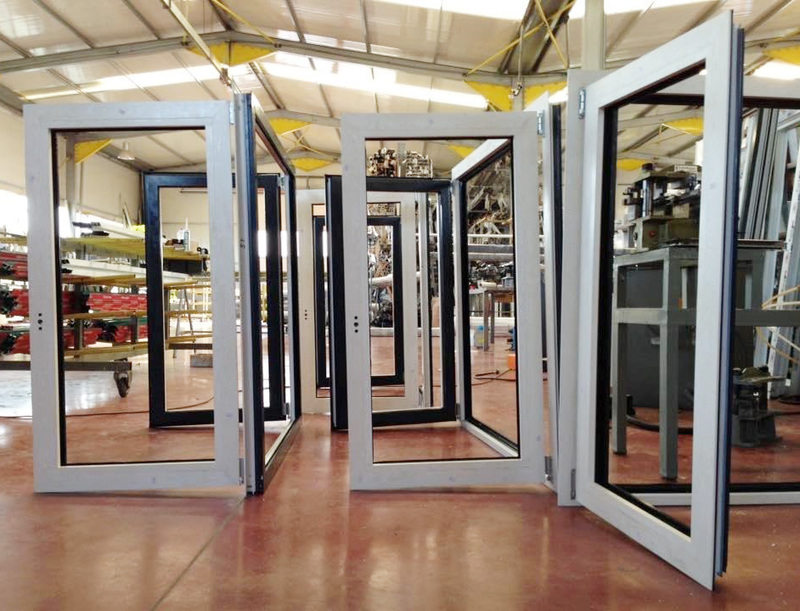 At ATRA Group we produce ready-made aluminium construction frames at competitive prices, addressed towards only those who are searching for quality products, high reliability and consistency in the completion of orders. 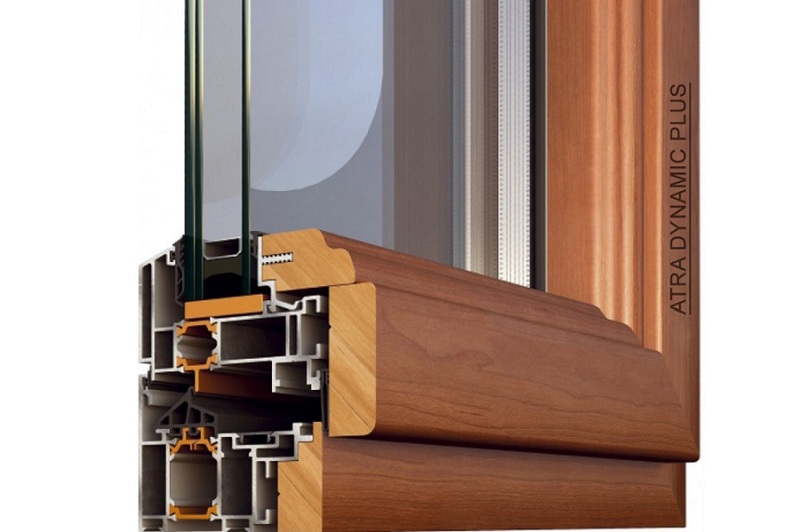 Thermally insulated system that combines the warmth of WOOD with the durability of ALUMINIUM. Profile inserts made of a special alloy that make it virtually inviolable. The modern way of life and the high energy cost of cooling and heating demand the use of frames of high expertise and aesthetics. We provide you with energy saving and ergonomic solutions that improve you and your family’s quality of life. 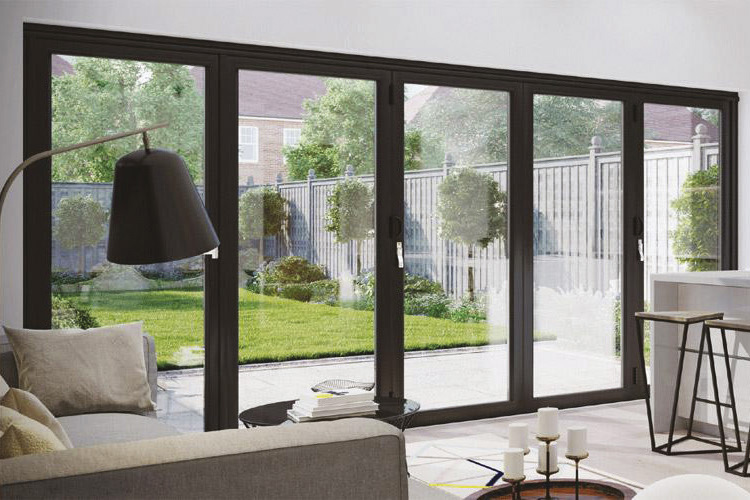 Hinged frames and balcony doors are the perfect solution for detached houses, apartment buildings, as well as modern buildings since they cover every requirement and need present in the construction industry. 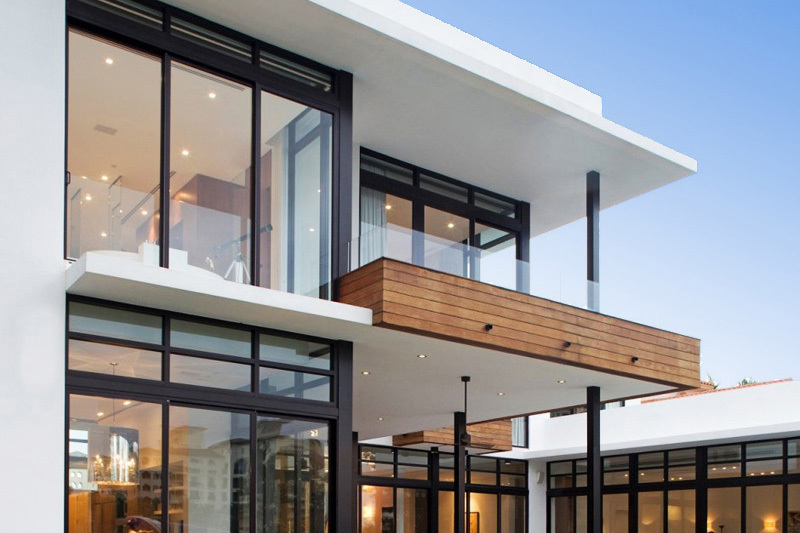 They provide excellent levels of thermal insulation, soundproofing, security and waterproofing, but they cannot cover large openings, meaning over 1,70 m.
Sliding frames are a particularly well-developed option in the Greek market. They are used in apartment buildings as a more affordable option or for the better utilization of internal space. They are the perfect solution for homes with limited internal space. Insulation: Offers the best guarantee of economy for residences and professional spaces. 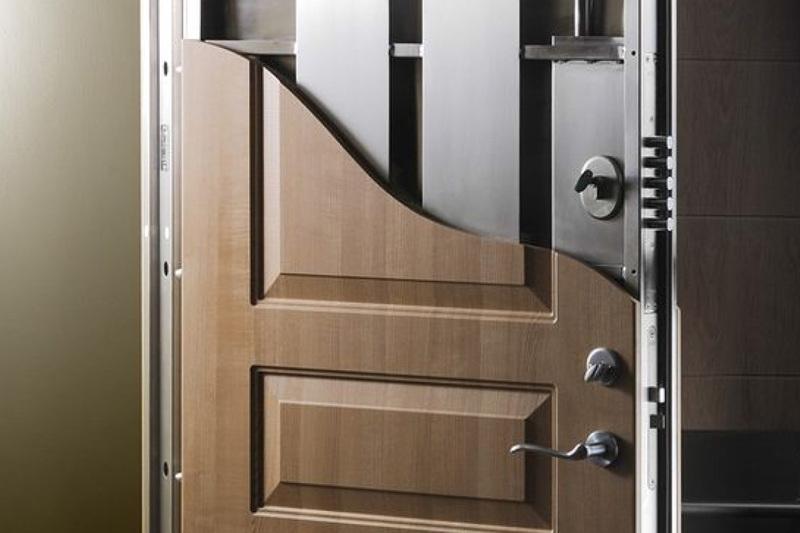 Greater Security: Fulfils all specifications in regards to durability and securing a space against external breach. Resilience: Aluminium has a huge lifespan. Adaptability: We can create various styles, from retro and vintage, to futuristic and modern. Environmentally friendly product: Aluminium is essentially a natural material and 100% recyclable. We work with the largest manufacturers of the industry, guaranteeing the excellent quality and aesthetics of our products. Today, ATAGROUP’s sales network includes 12 countries around the world (including Greece). For us, this is the greatest reward for the quality of our work. A written warranty is provided for all products. 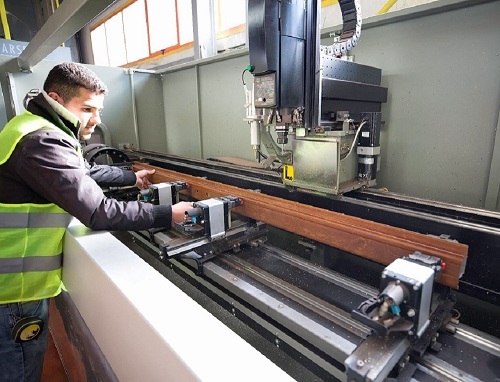 Our products are manufactured at private facilities, utilising new generation logistics infrastructure to ensure high quality and competitive pricing. All raw materials are procured from brand-name suppliers so as to meet our company’s high standards of quality. All products are accompanied by their associated specifications and conform to all European safety and environmental regulations. 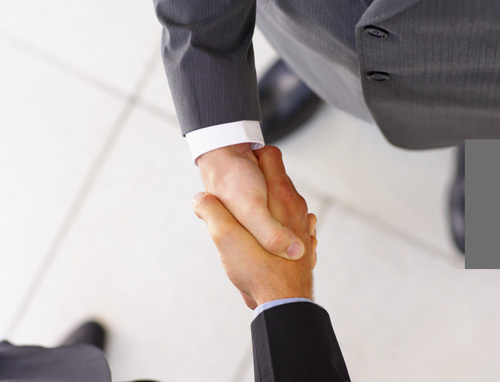 All our partners are especially experienced and well-trained in their fields. 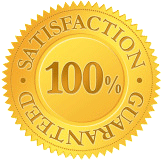 This ensures the high quality of products and services. They are always at your disposal, to offer the best solutions to your every need, or to give you personalised advice and suggestions for your premises. 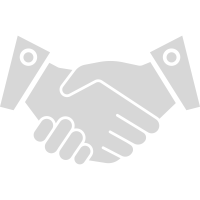 A written warranty is provided with all products.